Grammer will play a character named Bonaparte, a former mercenary who pops up to assist the gang with their latest mission. The role had initially been written for Nicolas Cage, who did not end up reaching a contract. Grammer will be Angelo AldoBrandini in Reach Me released March 14th, 2014, He is co-staring with Sylvester Stallone himself, maybe that's where Stallone thought Grammer would be a good fit. Grammer will also be in Think Like a Man Too, set to release June 20th, 2014. Where he will play as Lee Fox. He is also starring in the new Transformers movie along side mark Wahlberg, releasing June 27th, 2014. 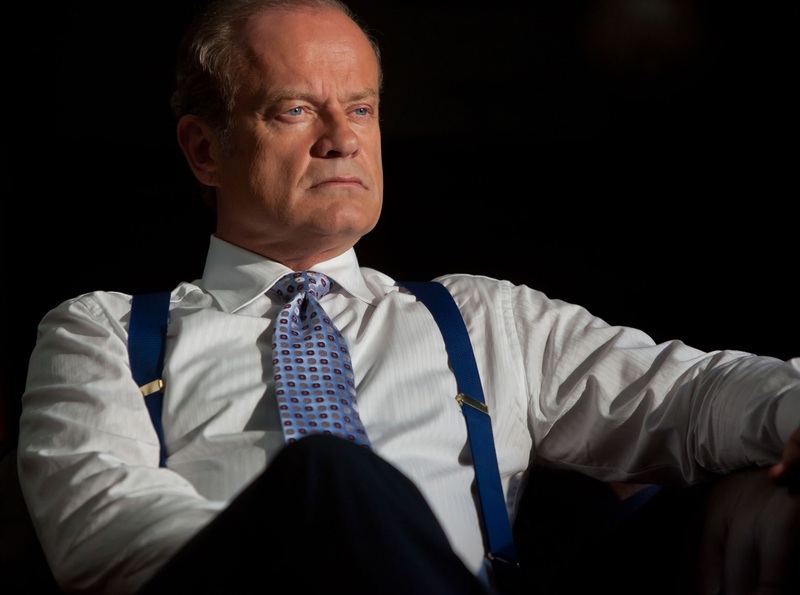 Comment below what movie your looking forward to with Kelsey Grammer.